Olivia Williams rounds up the very best of British drinks to try this spring. Liven up spring gatherings by using offbeat British drinks with a bit of zing and originality.  We now make plenty of wonderful wines and spirits in this country, as well as unusual juices and mixers. The designated driver no longer has to make do with a boring elderflower cordial, and other less abstemious guests can get stuck into Pastis from Cornwall or sparkling wine from Sussex. Britain’s only Pastis comes from the Padstow distillery of the wonderfully named Tarquin Leadbetter. As the distillery is only a few years old his spirits are something of a secret – but will not be for long. He makes his own delicious gin and, remarkably, a Pastis. His cloudy creation is aromatic and powerful with a long finish of aniseed, fennel and cardamom. He recommends drinking it neat or as a few drops in a martini. 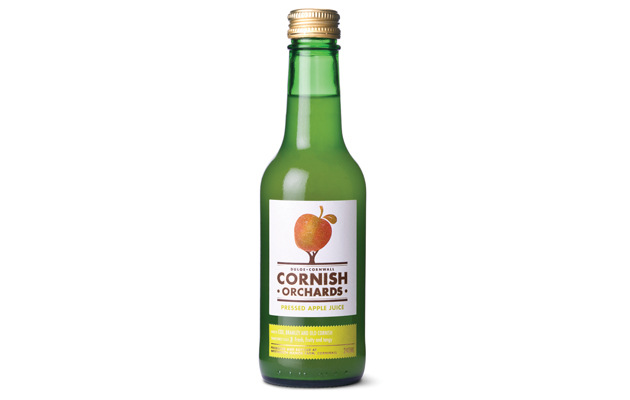 Another West Country gem, Cornish Orchards do not make standard apple juice, which can often taste too sweet and bland. Their range, however, is full of nuanced flavours. They make three different apple juices on a scale of one to three for sweetness, so you can choose exactly what you need. The juices also make a refreshing mixer for gin and vodka. For thoroughly British spring celebrations try an English sparkling wine as a more interesting drink to serve than champagne, and more special than prosecco. The pleasingly Nyetimber Classic Cuvée from West Sussex is tart and light, making it ideal for wedding receptions and garden parties. It is also an excellent present for drinks connoisseurs. English sparking wine going from strength to strength and for good reason. 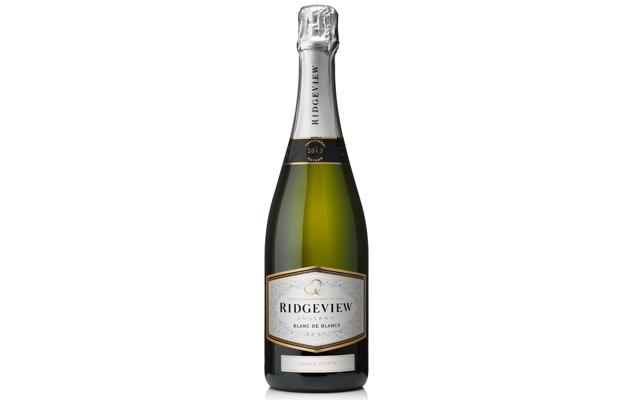 The Grosvenor Blanc de Blancs by Ridgeview in East Sussex is a Chardonnay blend that is peachy without being too sweet. It’s a more fruity option than the Nyetimber, and they are both reasonably priced given how high quality they are. It’s a notoriously tricky business making decent pre-mixed drinks, but if anyone could do it it is Chase – the hugely successful family distillery that makes eponymous gin, vodka and many liqueurs in Herefordshire. Their Marmalade Mules may come from a can but they taste surprisingly fresh. They are an excellent addition to a picnic without the fuss of bottles, shakers and strainers. Passionate Ginger Ale is fiery and complex in flavour as ginger beers go. 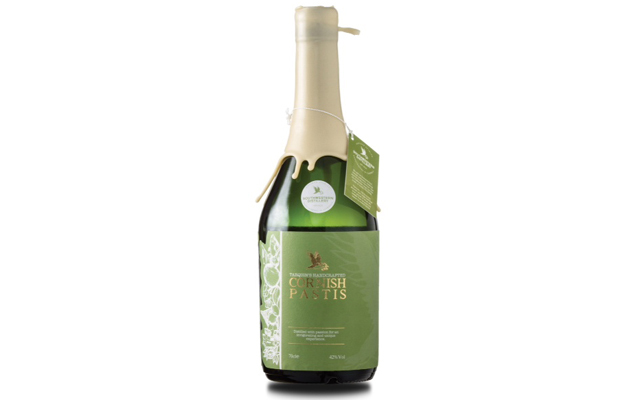 Made from organic ingredients in Devon, it leaves an unusual and very tasty sediment of root ginger and passion fruit to enjoy at the end. It works well as a cocktail ingredient as well as on its own. The Organic Zesty Lime Cordial, also from Devon, makes a great gimlet as it contains whole fresh limes. Unlike most other cordials you can actually smell the limes, which is a very good sign. As it is not full of preservatives you will need to use it within a month – don’t leave it languishing at the back of the cupboard after you’ve opened it. Clever foodie start-up Rebel Kitchen has invented ‘mylk’ drinks which are free from gluten, dairy, nuts and wheat – but most importantly not free from taste. Reminiscent of a milkshake, they use just water, coconut water, date nectar and cacao to achieve the same effect. Ideal for children with a sweet tooth, and dieting adults as a substitute for pudding. We visit the new kid on the block on the sustainably-sourced restaurant scene.